Buying in the last few years has changed more than ever. Buyers are more educated, there are endless options, and buyers are distracted and short on time. 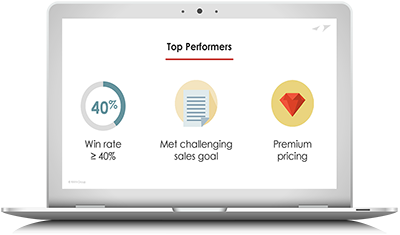 Through the RAIN Group Center for Sales Research, we analyzed data from 472 sellers and executives from mid-size to some of the world's largest companies to learn what they do to achieve top sales performance.